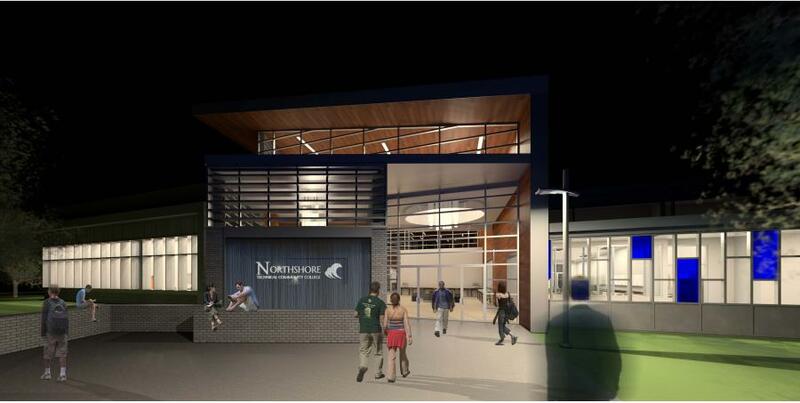 Lincoln Builders of Baton Rouge was recently selected by Louisiana Community Technical College System (LCTCS) to design and construct the new Science, Technology, Engineering & Math (STEM) campus at Northshore Technical Community College in Lacombe, Louisiana. Lincoln is teaming with Chenevert Architects of New Orleans to complete preliminary design documents prepared by Holly & Smith Architects and construct the 32,000-square-foot facility, which includes academic offices and classrooms, science labs, a center for innovation, an outdoor lab, general studies classrooms, and support spaces such as administration, financial aid, faculty offices, conference rooms and general use. Completion is scheduled for October 2016. This is the latest of three projects being constructed for LCTCS across Louisiana. Lincoln is constructing a new campus for Evangeline Technical College in St. Martinville. A welding, vehicle operations & industrial training center is also under construction for Louisiana Delta Community College at its Jonesboro campus.